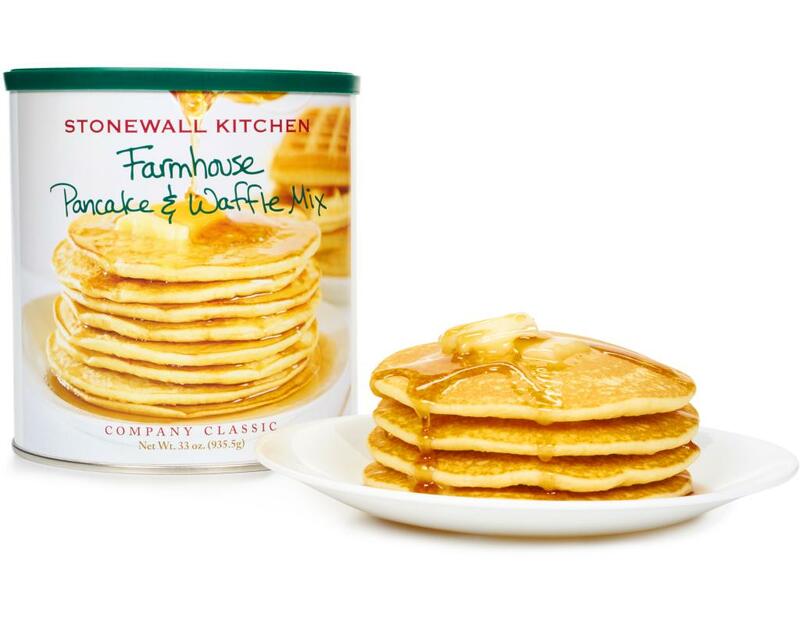 Sensory overload may be the best way to describe the aromas and taste of pancakes made with delicious Farmhouse Pancake & Waffle Mix. Loaded with flavor and cooking up light and fluffy, every day can be pancake day. 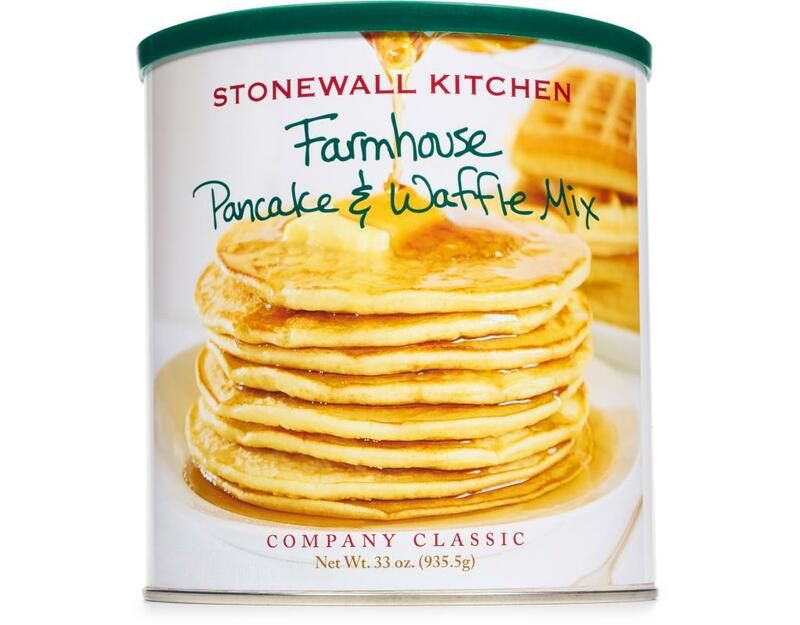 Years ago Stonewall Kitchen discovered this recipe for the best pancakes and waffles you’ve ever tasted. Since that time, this easy-to-make mix has become a top seller. Many customers prefer it to homemade! Try it for breakfast, lunch and dinner, topped with pure maple syrup, a fruit butter or with fresh creamery butter and a dusting of confectioners’ sugar for a truly blissful experience. 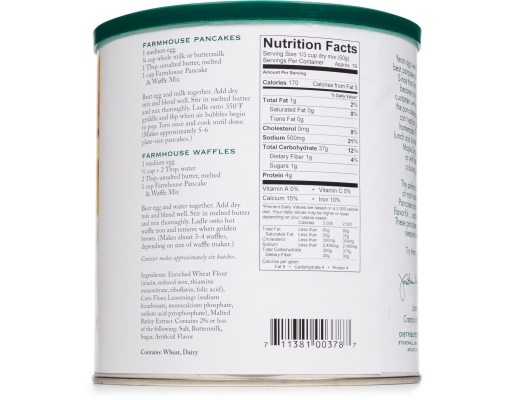 The perfect amount of vanilla and a bit of malt makes this batter exceptional. 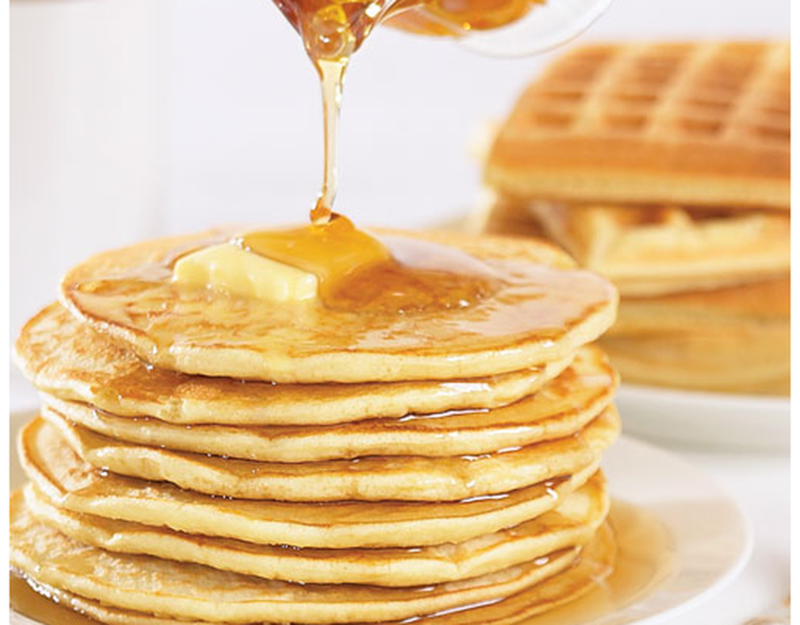 Pancakes and waffles are light, fluffy and flavorful…and the aroma is entirely enticing! These pancakes and waffles will get even the sleepiest heads up in the morning. In 1991, Stonewall Kitchen set up a small table at the local farmer’s market proudly displaying the few dozen items they had finished hand-labeling just hours before. 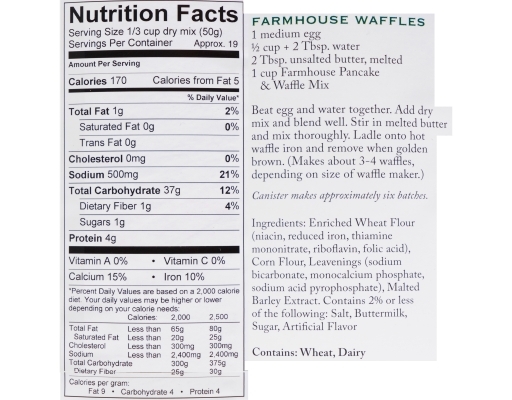 They are now one of the most awarded specialty food companies in the country.